The Fifth Flight is a five member band that has been together for three years. Members include 18 year old bassist Josh Myers, 17 year old drummer Jacob Rothfus, also 17 year old guitarist Lee Trahan, 16 year old pianist and saxophonist Hunter Nyhuis, and 15 year old singer Magz Neuberger. They are based in Austin, Texas and formerly known as Tuesday Night. Cinema for the Blind is an up-and-coming Dallas based band fronted by songwriting brother-sister duo, Kruz and Blaze Bramlett. The band is young, yet insightful and tuned-in to the world around them. Cinema for the Blind songs will get you dancing, feeling romantic, rebellious, hopeful, empowered and even reminiscent. 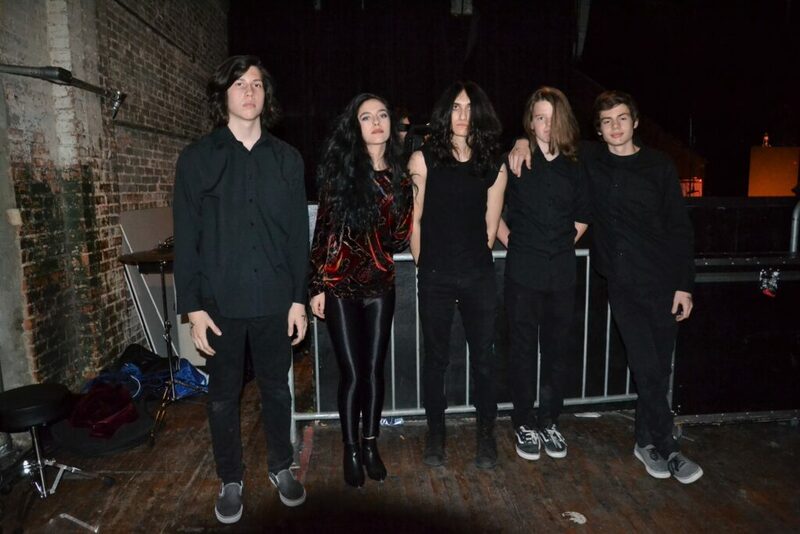 With their single “She’s Forever” getting radio airplay on dozens of mainstream stations across the country like KLTZ/MIX93 and KLIR 101.1, the band is beginning to get recognized for it’s “major label” potential. Recently, Cinema for the Blind was one of five bands/artists to be chosen for the new TV show, Rock Family TV. 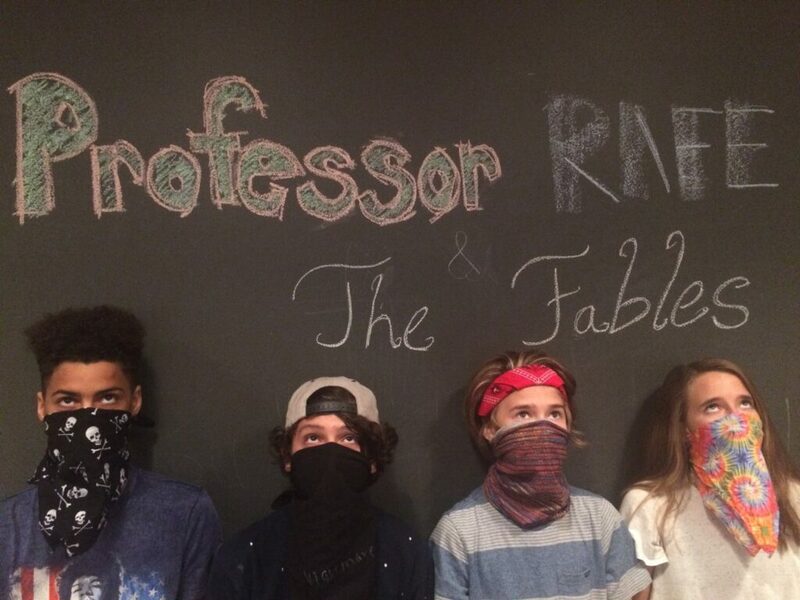 Professor Rafe & the Fables is an indie-funk band from Austin, Texas. 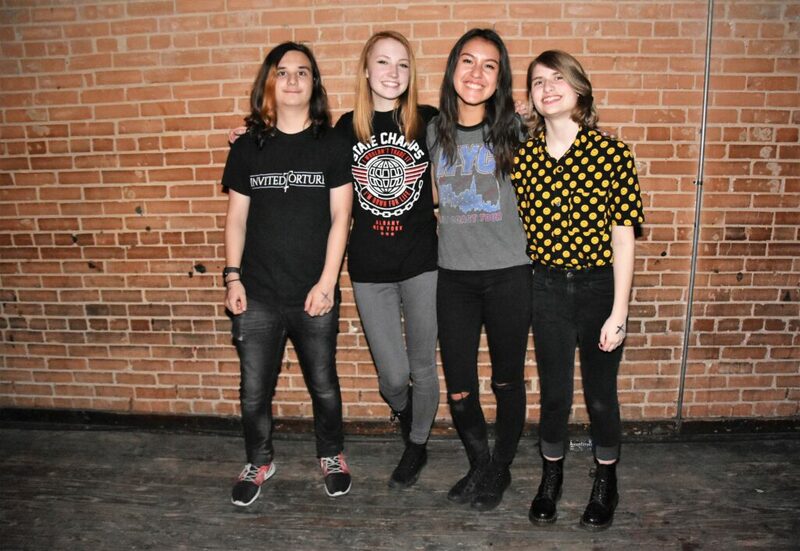 The band has made television appearances on KVUE and was recognized by the Austin Chronicle as one of the Best Under 18 Bands in Austin. This foursome serves out a vibrant mix of bluesy jams, funky pop tunes and up-tempo Indie Rock covers. Formed in early 2017, the group consists of siblings Avery Johnson (Guitar/Vocals) and Will Johnson (Vocals/Keys/Guitar), Jimmy Mercado on Drums, and the Professor (Rafe Marie) on Bass. Sofia Mora and Kelly Condy met in grade school and always dreamed of being in a band. They joined School of Rock Plano to gain some experience on stage. This was a pivotal point on their music journey. There, they met Alex Gore, and played countless shows. The most memorable being the main stage at House of Blues, Curtain Club, Three Links, TUPPS Brewery, RBC, and many, many more. The three were great friends and naturally, ALL THERE IS was born. Coma Motel is the product of Sam Wood, Olivia Hughes and their desire to play faster and louder than their acoustic duo act, Sam & Olivia. With Wolfgang Hunter on lead guitar, Jacob Meazle on bass and Z Alsup on drums… mission accomplished. 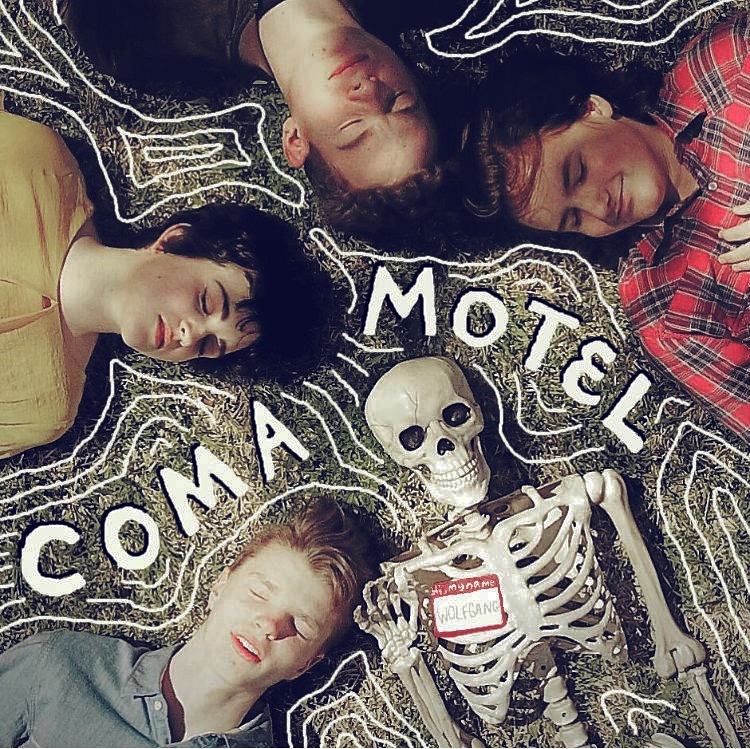 Despite being a newly formed high school band, the members of Coma Motel have been making music together in different combinations for years. 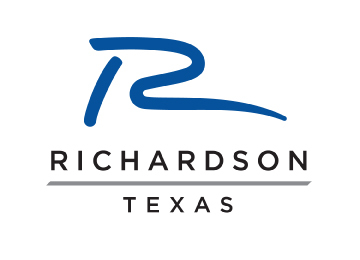 You may have seen them recently when they performed live on stage at Guitars & Growlers in Richardson. Did you know that we’re celebrating our 10th Annual Wildflower! Arts and Music Festival Battle of the Bands Competition on Saturday, May 20, 2017 on the State Farm Plaza Stage? Yes, it’s true! Three talented bands will battle it out for the grand prize and official 2017 winning title! Two finalist were selected by judges the evening of Saturday April 15th at the qualifier round, held at The Door Dallas. Now fans can vote for their favorite band once a day until Friday, May 5th at Noon! The winner will be announced at 4:00 p.m. The 2015 Wildflower! Arts & Music Festival Battle of the Bands Qualifiers were held Friday, May 1, 2015 at The Door – Dallas. 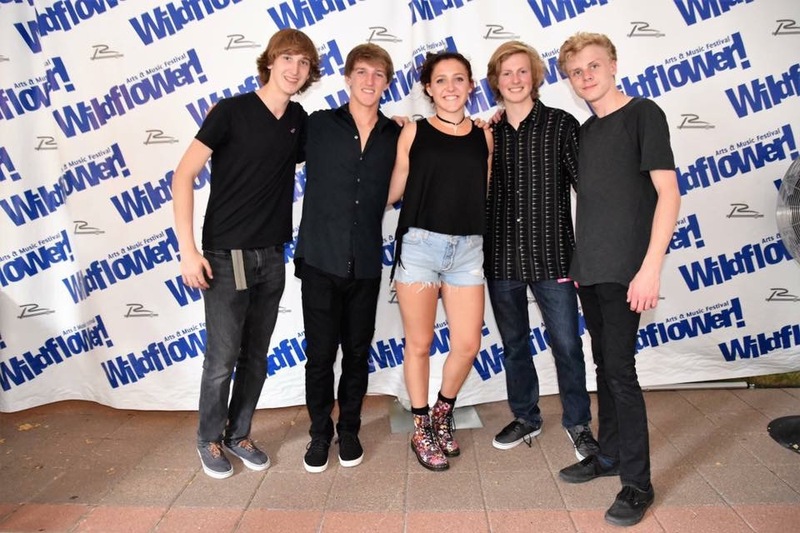 Five bands from around the DFW metroplex came out to compete for a chance to be one of just three bands selected to play at the finals on Saturday, May 16, 2015 at the Wildflower! Arts & Music Festival. Judges selected The Hey Heys and Future Nest as the two bands to auto qualify to the final competition round. The three Wildflower! Battle of the Band judges consisted of Melissa Garcia, Mark Williamson, and Jon Meyer.